Comedy Bang! Bang! The Musical! ≈ Comments Off on Comedy Bang! Bang! 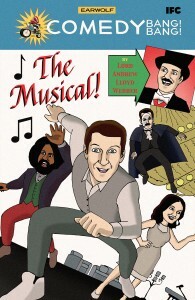 The Musical!